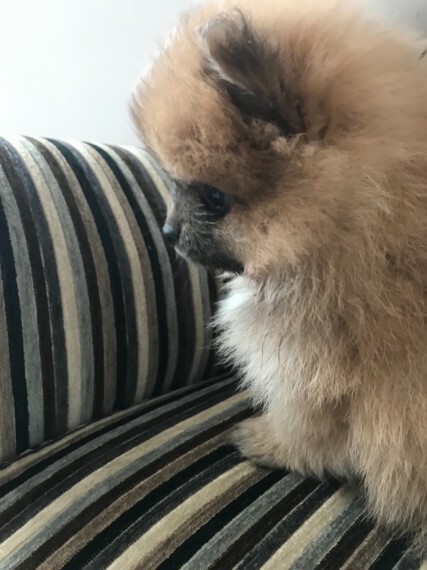 I have 2 Kc registered Pomeranians for sale. 1 boy and 1 girl light orange in colour the little girl is very fluffy and tiny so not recommending homes with small children. They are wormed microchipped and vaccinated up to date and are fully health checked. Dad was a stud and mum is family pet so can be seen.